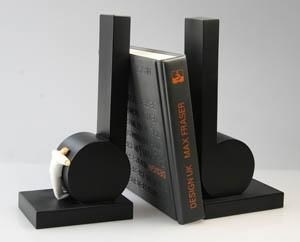 Our funky little vinyl bookends will add a little bit of retro style to your shelving. 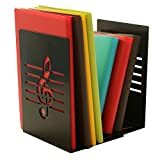 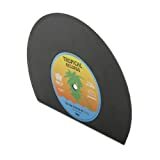 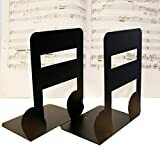 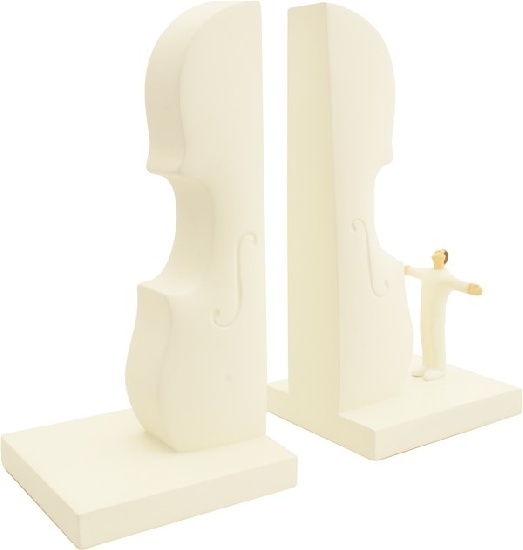 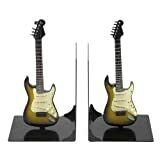 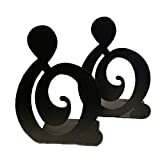 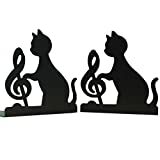 Prop up your collection of CDs and books with these classically shaped bookends each set contains two vinyl record style bookends. 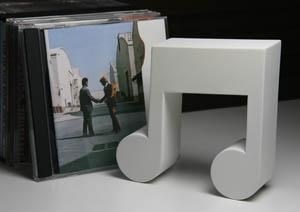 Viva la vinyl revolution. 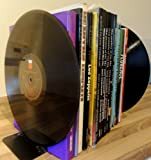 Paire de serre-livres SupaGarden pour grands livres, albums en vinyle ou autre utilisation. 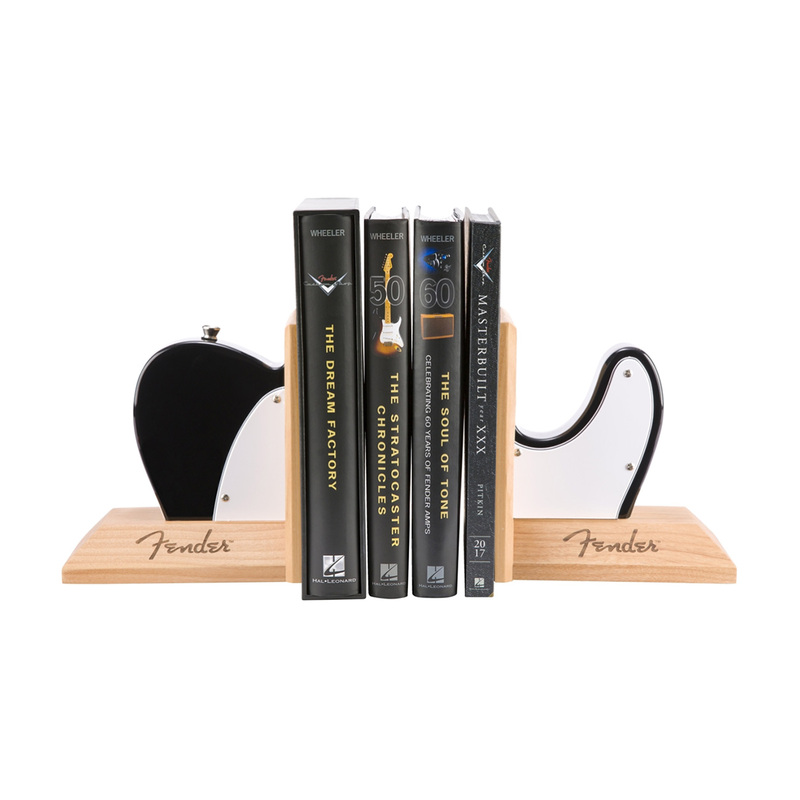 Plus que 1 ex. 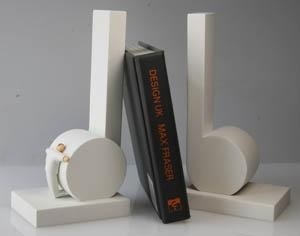 en stock !